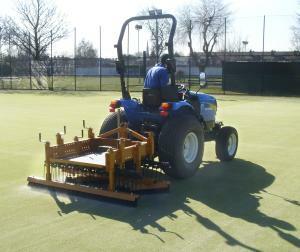 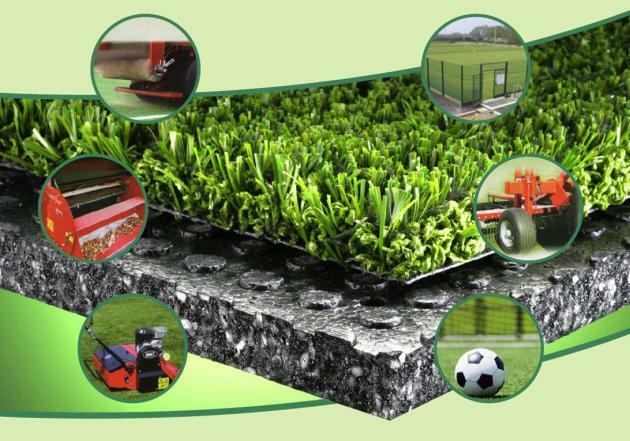 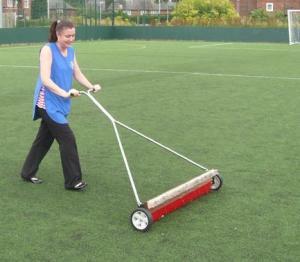 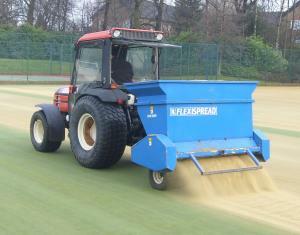 Fine Turf Services assist in maximising the potential life of your synthetic service and infill. We offer a complete and comprehensive service ranging from routine maintenance through to complete infill replacement. Our aim is to help maintain a healthy and aesthetically pleasing surface to maximise the potential of all facilities through specialist advice and correct maintenance procedures.